On Friday I had a ton of things to get done on my laptop (I've been preparing for the school year to start) so Nikke and I relaxed at my apartment and she watched The Croods. Which, by the way, has a great message and is a really cute movie that adults will enjoy too! She also gave me the sweetest hugs when I was having not the greatest day...kids are cool like that! This one started on Friday and continued through Sunday! We have some really great friends who we basically hang out with all weekend every weekend. Friday night we ate dinner at their house, (teriyaki chicken, rice and asparagus... YUM) and then played games until 1am. 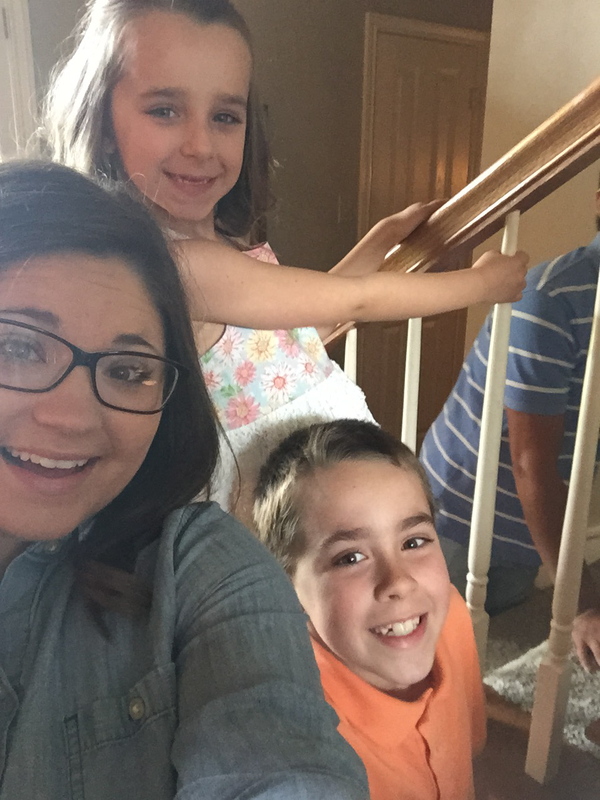 We love them and love their precious kiddos! Since I didn't take any pictures, here's a throwback from when we went to Lubbock together a few weekends ago. These are our friends kids, Gavin and Madison! Saturday evening was basically a repeat of Friday evening! We ate a yummy pasta dish with salad and then hung out for the rest of the evening enjoying so many jokes, lots of fun with Scattergories, and just loving spending time with such great friends. On Sunday we went to church and both Ryan and I met a new person and each invited them to join us for community group that evening. It was life-giving to meet a new face and get to engage with them outside of Sunday morning! Then we napped...for two hours. And then headed to Rosa's for some fellowship with our group! It was a joyous weekend, full of life-giving friendship and learning more about our Savior! this is for all the dog lovers of the world! 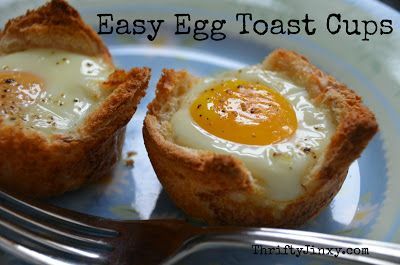 Those egg muffins sounds so delicious - what a sweet Saturday morning and perfect way to start the weekend with that great chat and yummy meal. 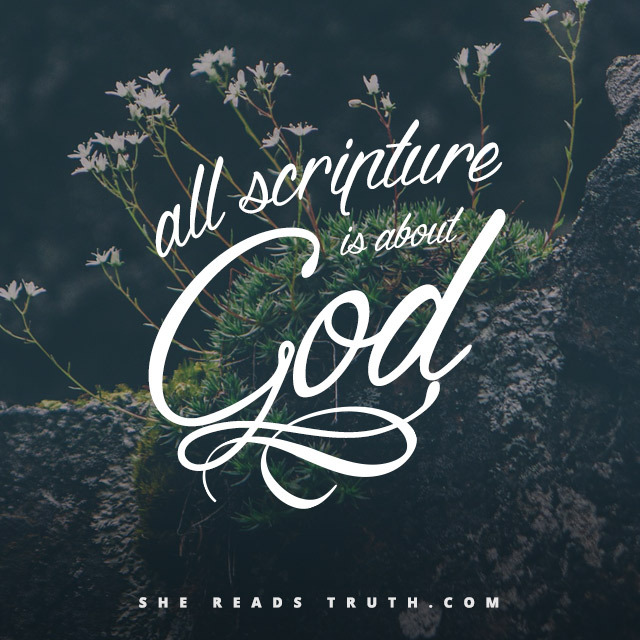 I love how your faith is at the forefront of your blog. Sounds like you had a great weekend. Thanks for linking up today! I need to check out The Croods!